Made in a colour of your choice. 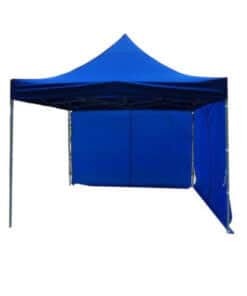 Gazebo covers now in themed Disney colours. starting a kiddies party business is not completed until you have purchased our gazebo covers. 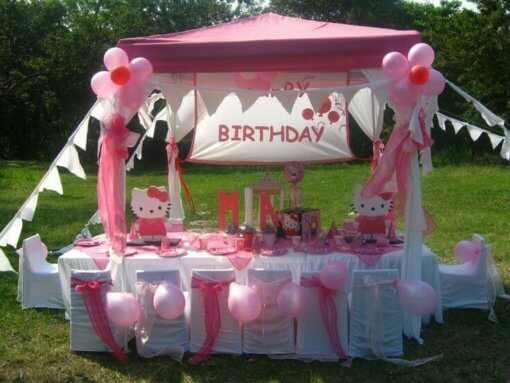 Made with Trilobal stretch fabric which is 100 percent polyester and fits perfectly on any standard gazebo. 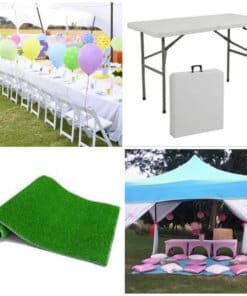 Our gazebo covers have velcro already stitched into it should you choose to take our add on pole drapes and ties creating an even better birthday party experience. 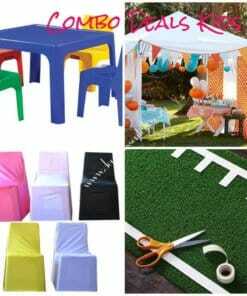 The one for R350 is a trilobal stretch material which is just for decorative purposes.